Starting a business is one thing, growing it is another. As business owners, we are dependent on finding customers, relating our story to them and looking for opportunities to serve them to increase our sales. You can build it, but that doesn’t mean they will come. 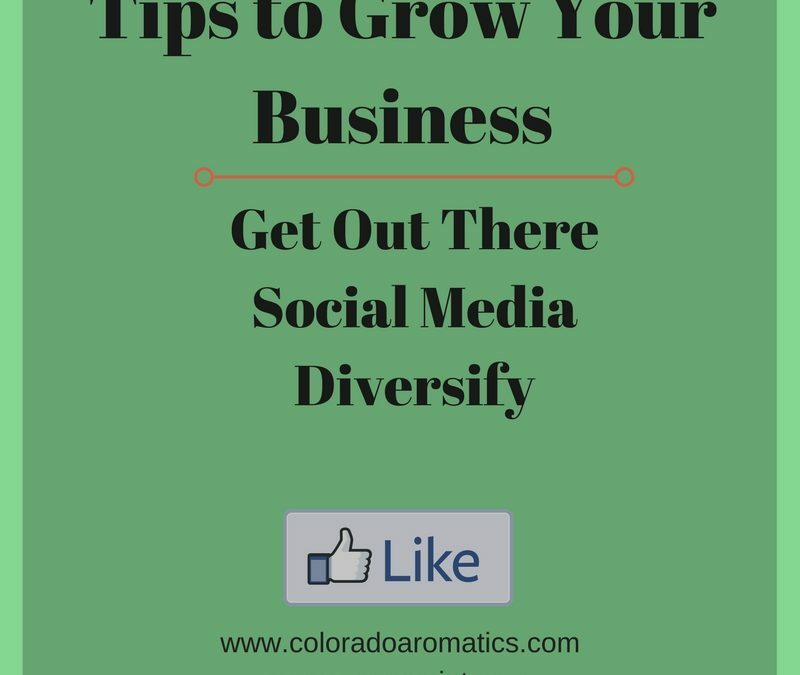 Here are some tips that we have used to grow our business. Getting in front of customers is the most important thing. A business owner has to look for the opportunity to get their product in front of other people. Who is your customer and where do you find them? One way that we have found successful is doing farmers markets on a weekly basis. Granted, our farmers market is consistently ranked as the best farmers market in America (Boulder County) which makes it easier. We don’t always have good sales at farmers market though, especially when we first started out, but it is still a way to promote our business. I think customers find comfort in knowing that we are there week after week. It helps build trust and lets them know that we are serious about what we do and if there is a problem, they know where to find us. Other ways that we use to get out there is looking for opportunities to network. Some of these do not amount to much, but as long as I can tell one other person about my business and how we can help them I feel like it is a success. This includes Chamber of Commerce, coffee groups, etc. Teaching, whether direct to your consumer or to colleagues is another way to get out there. No matter how shy you are, meeting people and making connections is important. Having a business gives you a good talking point and the more you talk about your business, the easier it gets. Having a website is an absolute must for a business now and ecommerce is a good way to sell your product. But you have to help people find that website. Social media is one way to funnel people to your website. 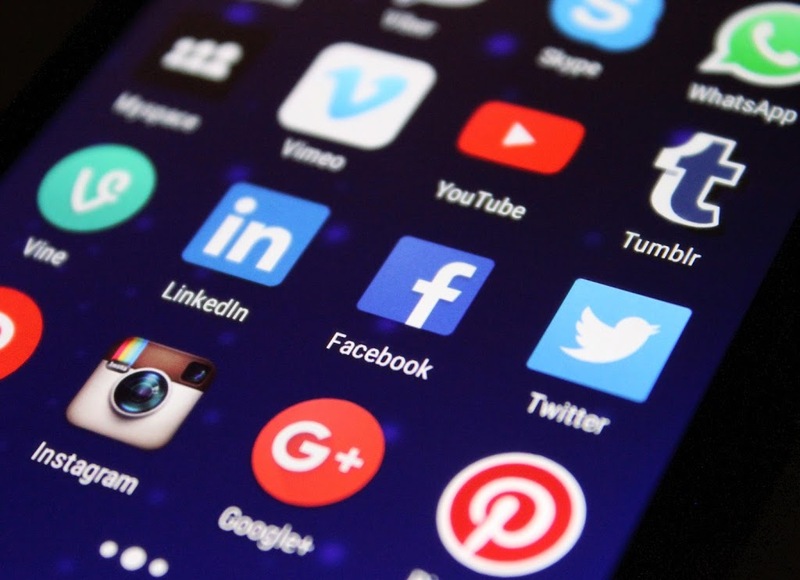 Use social media to give your brand personality. Who is your target and what are they interested in? You could use your posts to inspire the lifestyle your products promote, to educate consumers on the benefits of your products or to share things that you are passionate about. Consumers want to know the story behind your brand and this is your chance to tell that story. 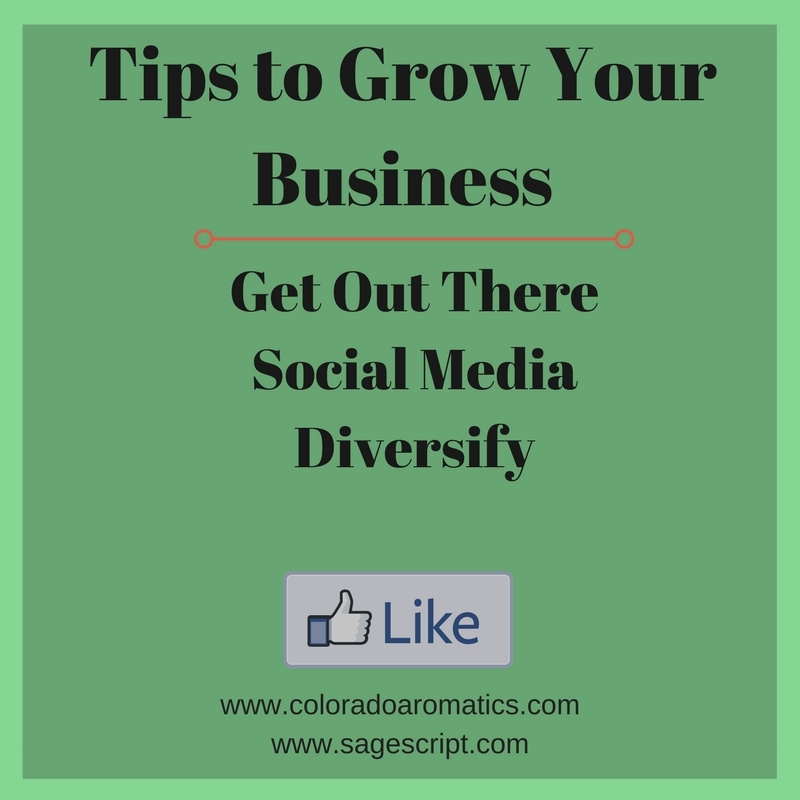 Don’t feel like you need to participate in all social media outlets; there are too many. Pick a few that you like and can manage. We initially got on Twitter and Facebook because they were pretty much the only one’s initially. Then things exploded and I could not keep up with all of them. Lately though, we have enjoyed Instagram. You can also have posts to one social media automatically forwarded to another to save time. So I can have my Instagram post forwarded to Facebook and Twitter. 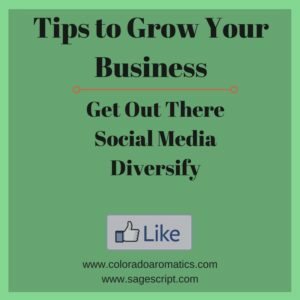 How can you diversify your income streams? Sagescript Institute initially started out just doing microbiology testing for homecrafters of cosmetics. Since then we have expanded to doing various types of consulting including formulating and small scale manufacturing. In fact, I have formulated product lines for several small companies that we now manufacture for. I’ve also written two online classes for download and sell some of the herb extracts and hydrosols we make on our farm to other businesses. We also have our own line of products, Colorado Aromatics. Many people will diversity by teaching and writing. Be careful that however you diversify is closely related to your core business though otherwise you become too diluted which is different than diversified. How have you grown your business? Great tips Cindy, thanks for sharing. I'll remember to mention that you do microbiological testing to my lotion making students. Diversify is my biggest challenge, thanks for the reminder! These are great tips! Thanks, Cindy. Thanks for reading Kimberlee and Donna.